We take your kids outside everyday. Your kids need to get out in the fresh air and have some physical play time. 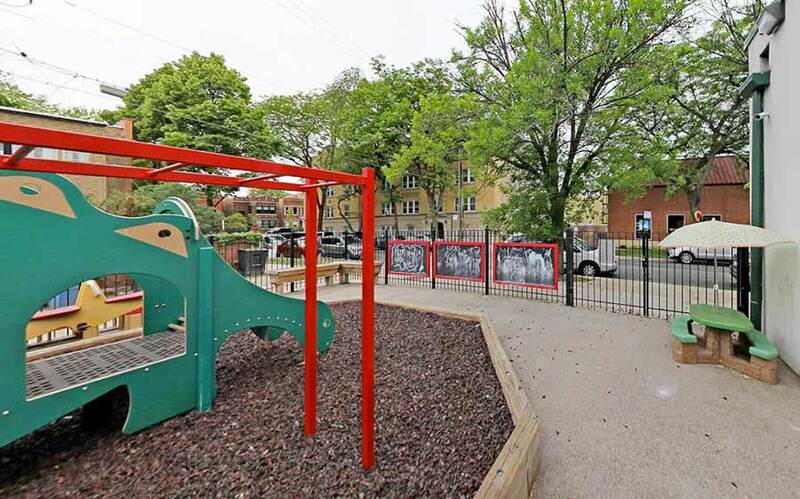 Our facilities include outside playgrounds and play areas that are safely enclosed.